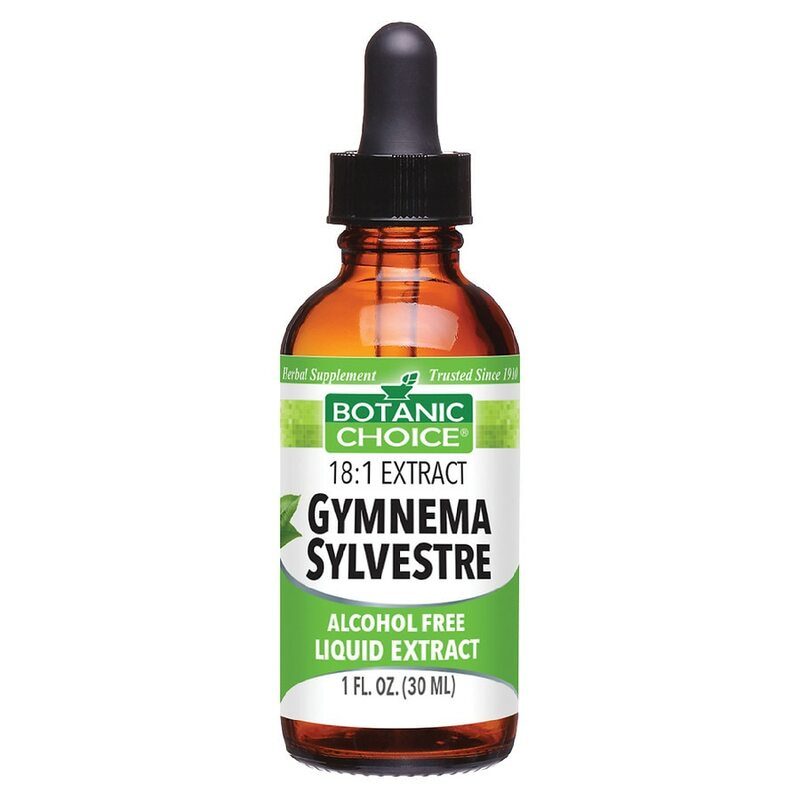 This Gymnema Sylvestre liquid extract is packaged in a brown, light-resistant bottle with easy-to-use dropper. Suggested Use: As a dietary supplement, take 1 mL two times daily, in a small amount of water. © 2011 Indiana Botanic Gardens, Inc.